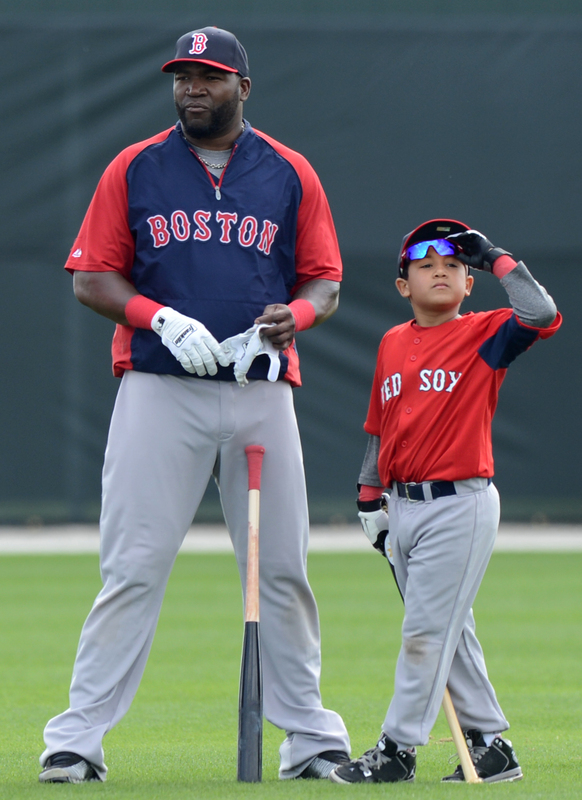 NESN Clubhouse, the new kids-only pregame show on New England’s most-watched sports network, offers a special Father’s Day show this weekend at noon on Sunday, June 15, 2014 to kick off summer. Featuring D’Angelo Ortiz(or Little Papi) along with hosts TJ Hourigan and Gary Striewski, the show is broadcast live from Fenway Park and segments highlight cool jobs at the ballpark, the science behind baseball and kid reporter interviews with players and staff. Segments this week include a special Father’s Day Round of “Batter Up with D’Angelo Ortiz” and an inside look at the cars of Fenway with the Park’s parking attendant – including the cars of players Mike Napoli, Shane Victorino and Jonny Gomes. Also, Brandon Workman demonstrates how to throw a cutter. This new show is produced by Linda Pizzuti Henry and the NESN team along with an educator from WGBH, who helped design elements to appeal while they inform. NESN Clubhouse airs before the network’s traditional hour-long pregame coverage everySunday that NESN broadcasts a Red Sox game. NESN Clubhouse features junior reporters, along with Tom Caron, Gary Striewski, former and current Red Sox players and Wally The Green Monster. The show includes segments like “Stump Your Parents” and “You Make the Call” so kids are challenged and involved. A companion web site also includes interactive opportunities like “Boston Globe Freeze Frame” which lets kids at home provide captions for Red Sox photos that are then broadcast on the next show. The site also houses segments from the show and other special bonus features. During Red Sox home games, the show originates from Yawkey Way. When the team is on the road, NESN Clubhouse is produced live in front of a studio audience from the NESN studios in Watertown, Mass. on a new set designed specifically for the show. The live audience features youth baseball and softball teams. 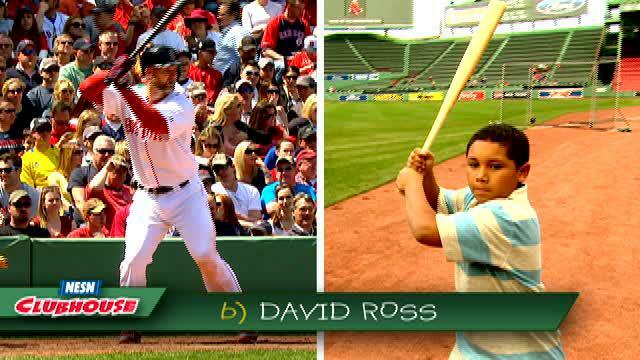 Parents are encouraged to visit NESN.com/ClubhouseSweepstakes to sign up their son or daughter’s team for a chance to win an opportunity to be in the live studio audience for select road games. Learn more here.